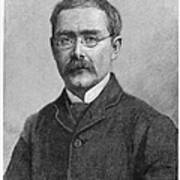 There are no comments for Rudyard Kipling (1865-1936). Click here to post the first comment. 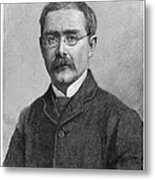 RUDYARD KIPLING (1865-1936). 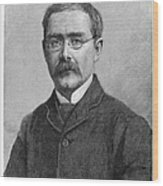 English writer. 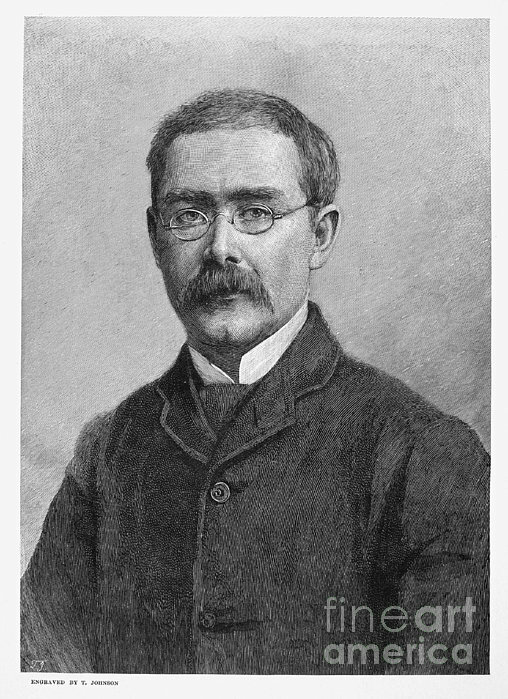 Wood engraving, 1891.